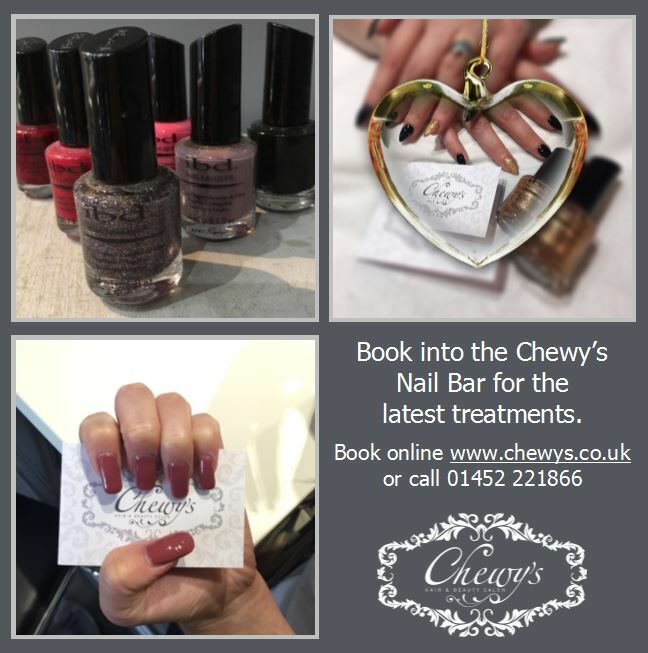 You’ll find the very latest nail treatments at Chewy’s Hair and Beauty Salon, Gloucester. From nail art and pedicures to gel polish and extensions. View the range of treatments available with prices here.